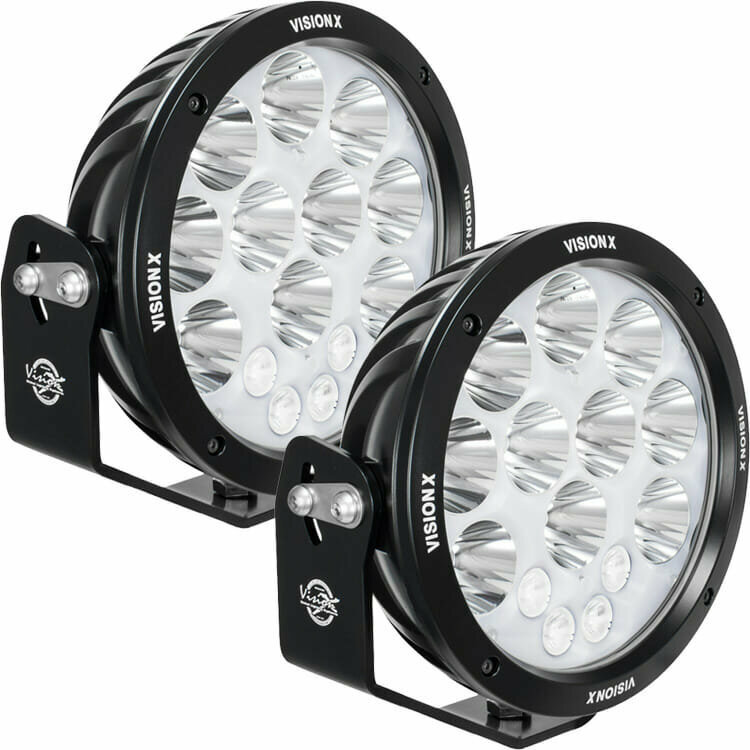 When hitting the trails at night time in your Jeep you need to make sure you have enough light to see what you are going over or is coming up. 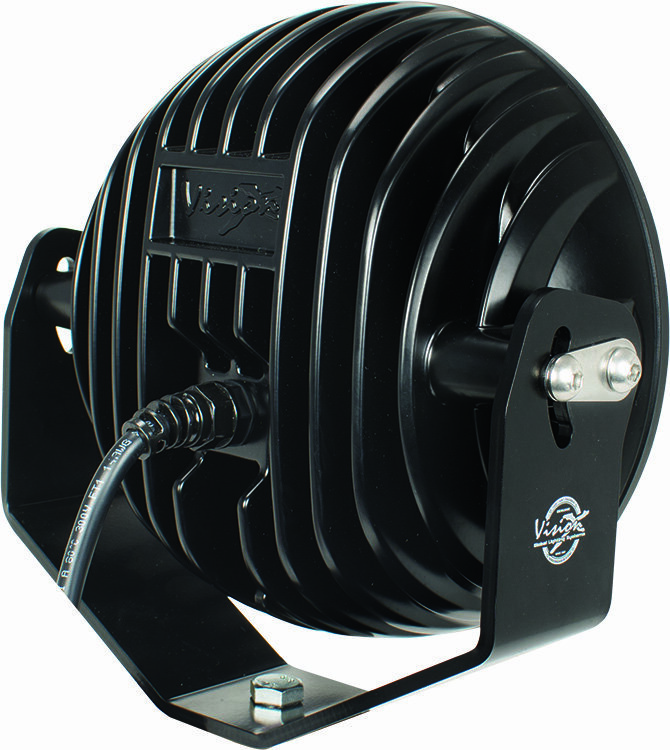 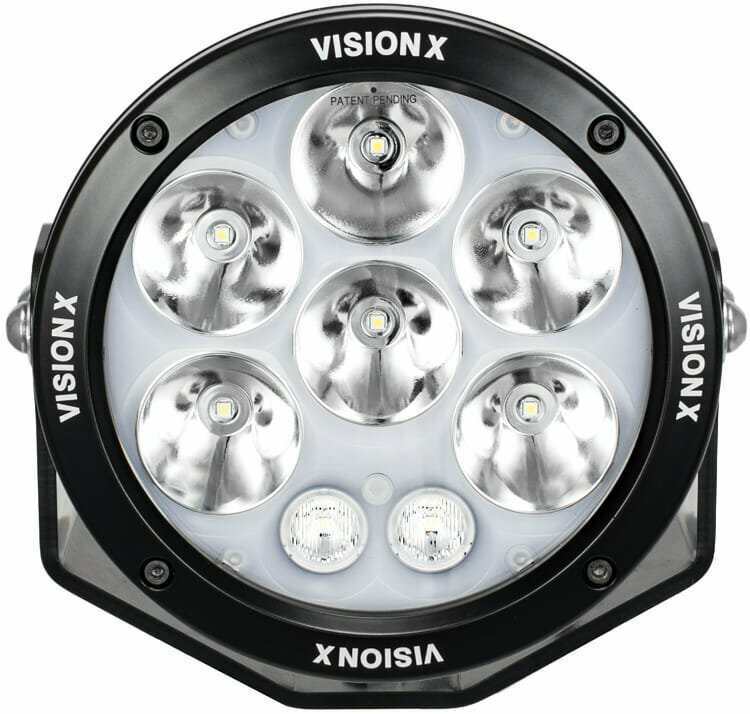 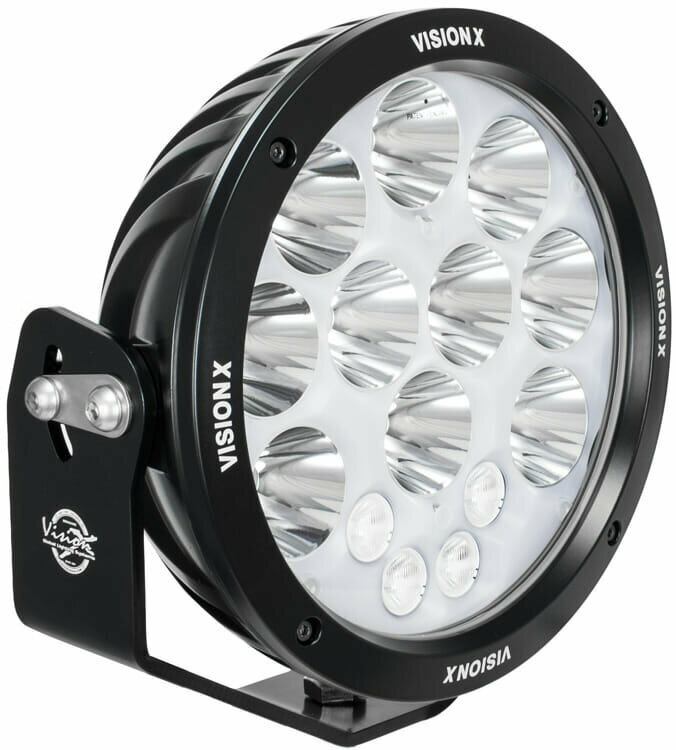 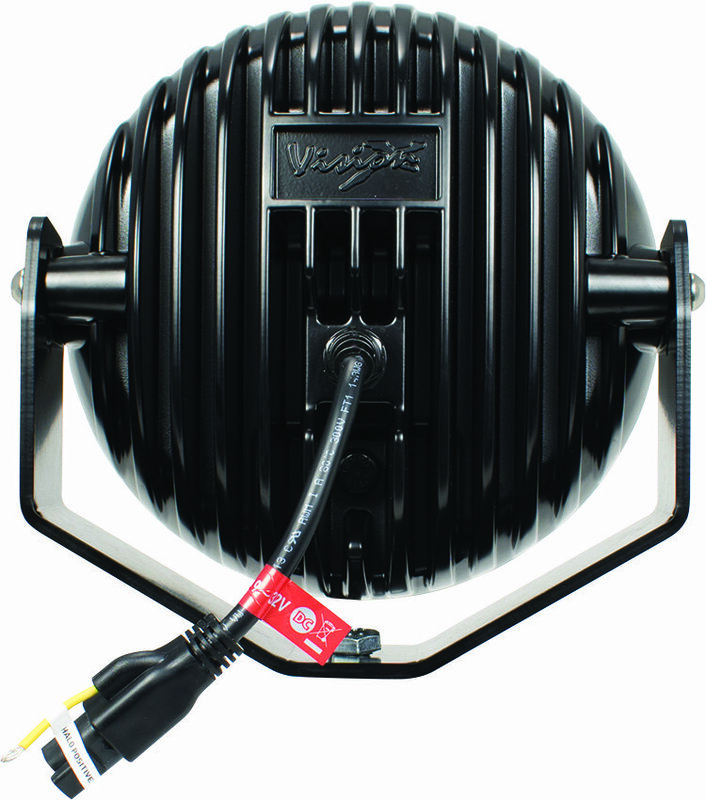 A set of 6.7″ ADV Light Cannon Seriesfrom Vision X will add plenty of light at night with their 17,120 raw lumens so you can see your path clearly and navigate safely. 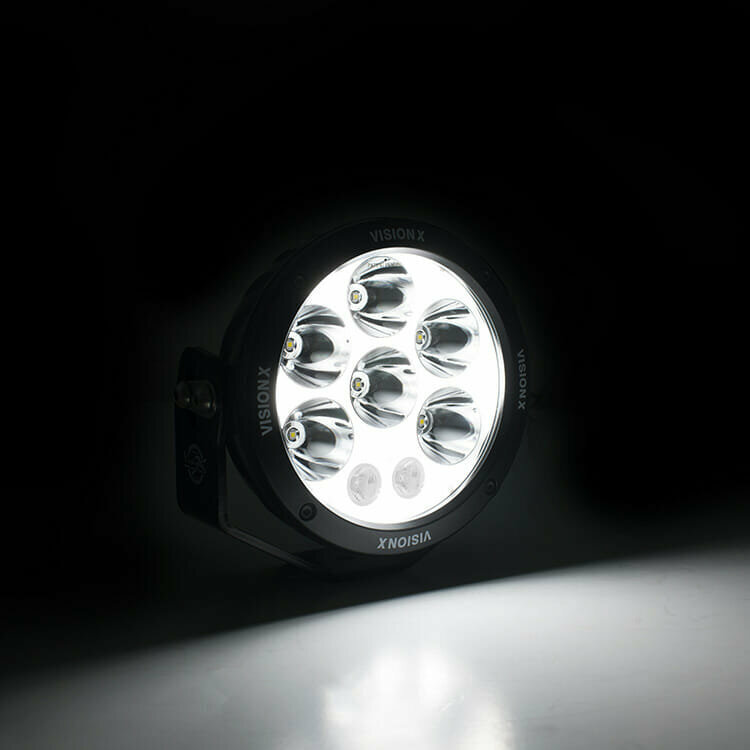 The Cannon series combines a powerful combo driving beam with a smooth back lit halo to make it a perfect choice for all-terrain driving.